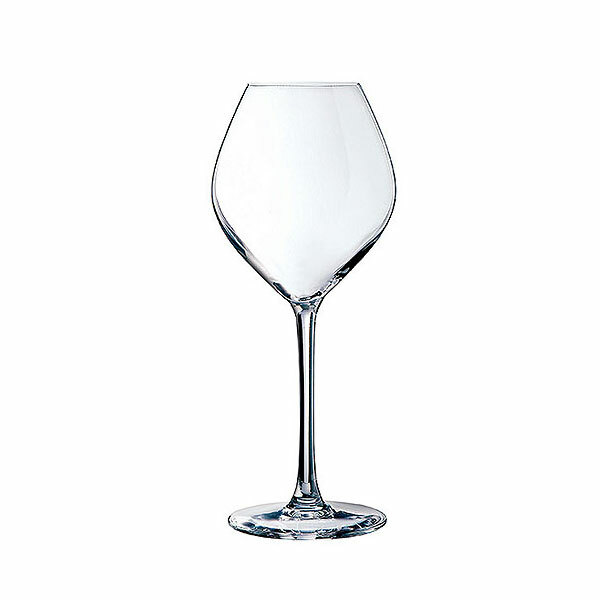 Event Hire UK offers a superb collection of Grand Cepages glasses to hire to enable your guests to truly appreciate fine wines. What a stunning addition to any table! 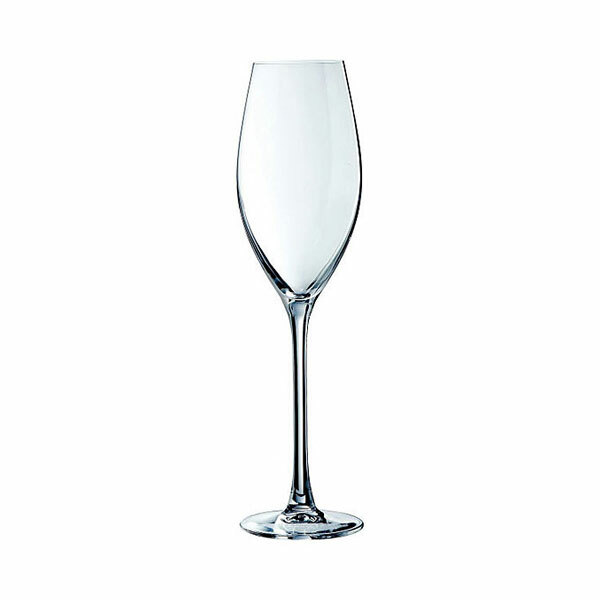 Our range of Grand Cepages glasses for hire - a key part of our premier range - are available in different sizes and even come as champagne flutes. These truly will be the pinnacle of your table setting. 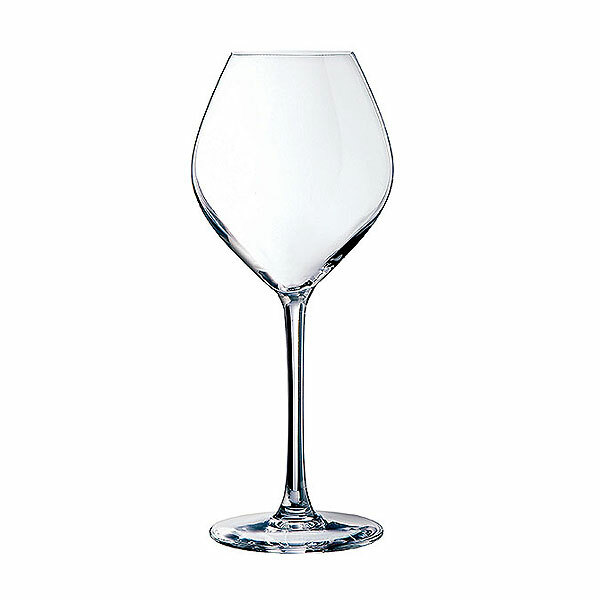 Your guests will surely enjoying sipping wine and champagne from this best quality glassware range online and so it's well worth consideration for your upcoming event, wedding or other special occasion. Delivered to you in pristine condition and table-ready, Event Hire UK is one of the UK's leading glass hire companies, providing our clients with fast and accurate delivery, first-class customer service as well as competitive pricing. You will benefit from the expert advice and assistance from our customer service team who are on hand now to process your order, so why not contact us today.